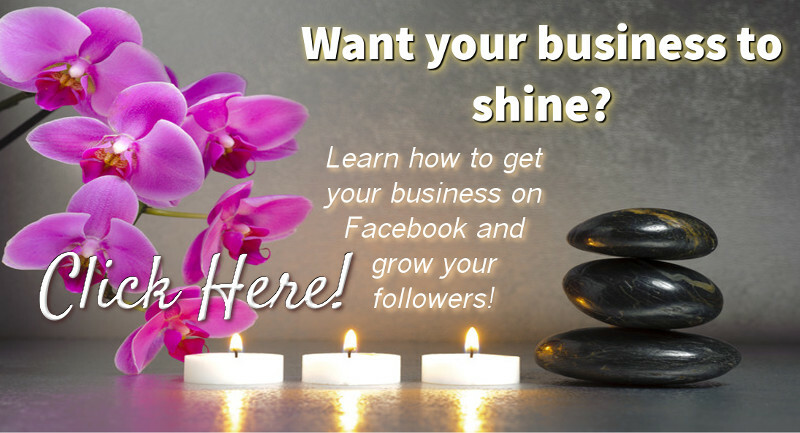 Are you interested in starting a candle business? 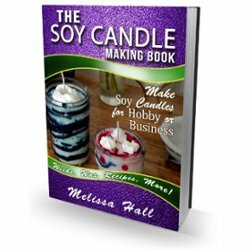 Making and selling your own soy candles could be the thing for you. Natural products is a booming market as more and more people become more aware and cautious of what they are putting on, in and around themselves and family. Soy wax is a natural, non toxic wax that burns cleaner and longer than paraffin wax. 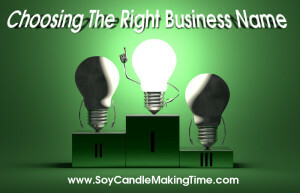 There is a growing list of articles here to get you started on your candle business journey. 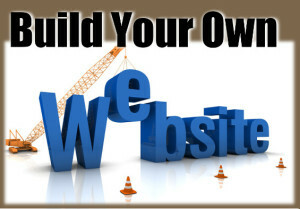 I want to be able to show you how to get your candle business going from the ground up! Everyone loves candles, so if you love candles too and are looking for a wonderful business opportunity and are willing to put in the effort, then take a look around my site, get a few supplies and try making some candles to see how you like it and let me know if you have any questions or suggestions on what kind of info you'd like to see here! 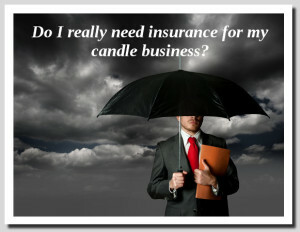 Do I Need Insurance for My Candle Business? 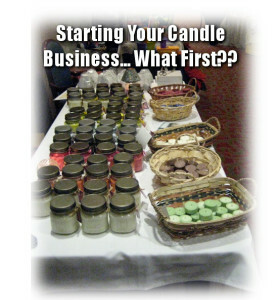 Start a Candle Making Business-What First? ?